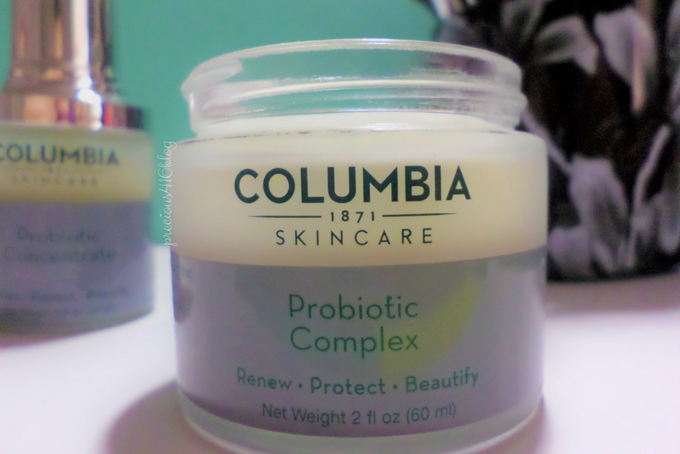 Columbia Skin Care Probiotic Concentrate and Complex is the first probiotic formulation created for topical use. I love the packaging of the Probiotic Concentrate since it has a dropper that makes it easy to apply. The Probiotic Concentrate reminds me of a serum, so that's what I use first. 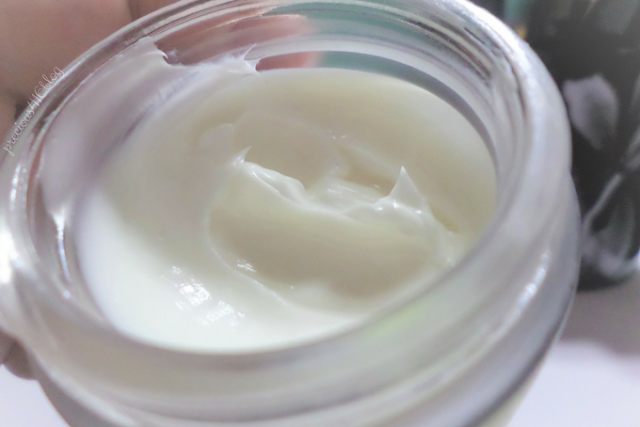 It has a light-weight consistency and once applied to the skin, it can leave the skin a bit sticky since it doesn't dry as quickly, I then apply the Probiotic Complex. The Probiotic Complex is a moisturizer that looks luxurious (in my opinion) and has a rich consistency. It absorbs quickly into the skin and leaves skin feeling really soft. Both products have a very light scent to them that's not over-powering. Purchase either probiotic product and receive a free moisturizing cream a $38 value with code: ProbioticGift at checkout. Columbia Skin Care Probiotic Concentrate and Complex were created to help renew and rejuvenate your skin. It helps rid toxins in your skin caused by impurities from medications, treatments, and using too much retinol that's known to dry your skin. Before using Columbia Skin Care, I was using a well known brand of anti-acne skin care that's infused with retinol. I had to stop using it because after 3 weeks of use, the moisturizer that was supposed to soothe my skin ended up being too harsh for my skin and caused my skin to burn. The Columbia Skin Care products are very gentle on my skin even after a whole month of use. I have not experienced any redness, or burning sensation when I apply both products on to my face. 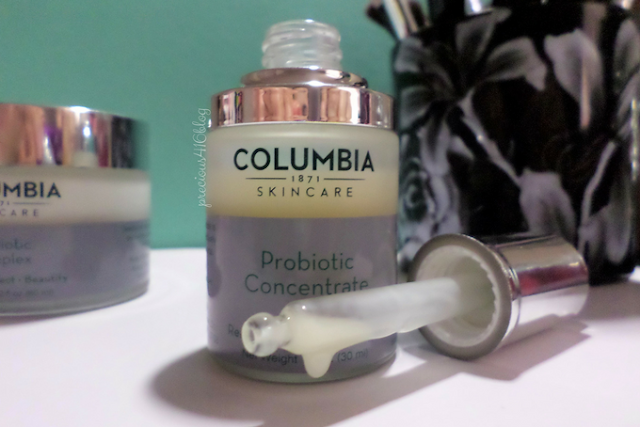 Using Columbia Skin Care, I've noticed how both Probiotic Concentrate and Complex make my skin look and feel smooth, (more baby soft) and plump. I especially noticed a difference around my cheeks, and forehead. 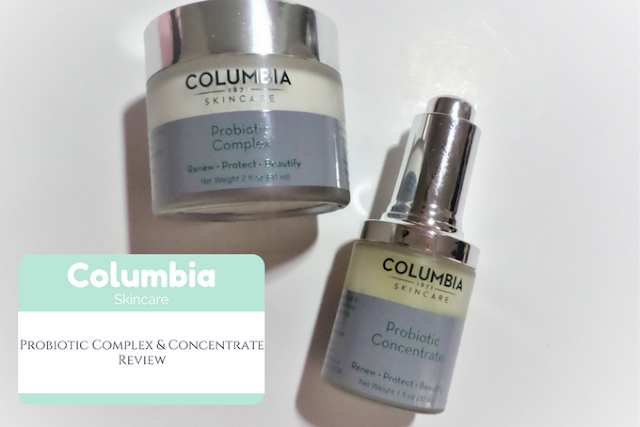 Since the Columbia Skin Care Probiotic Concentrate and Complex were made to help renew and rejuvenate your skin, you will notice some breakouts. That is only due to the fact that the Probiotic Concentrate, and Complex are working together to help rid your skin of impurities. After a month of use, I have noticed a couple of breakouts, but they are healing and I have not wanted to pick on them at all. It took about 4 days to notice how fast the pimple on my cheek reduced in size. I completely understand that the Probiotic Concentrate and Complex are made to better my skin so I'm okay if the only way for the toxins in my skin are going to leave is by producing a pimple or two. 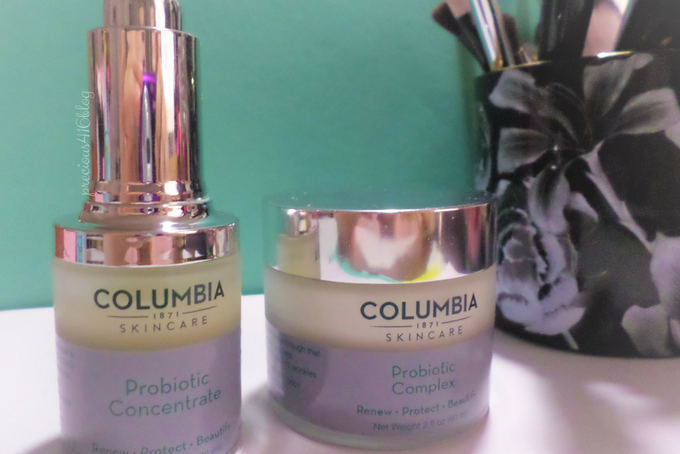 My skin feels amazing, and I continue to use both of the Columbia Skin Care Probiotic Concentrate and Complex. If you purchase either probiotic product you will receive a free moisturizing cream that's a $38 value when you use the code: ProbioticGift at checkout. Samples provided complimentary for review purposes. However, the opinions expressed are honest and my own.